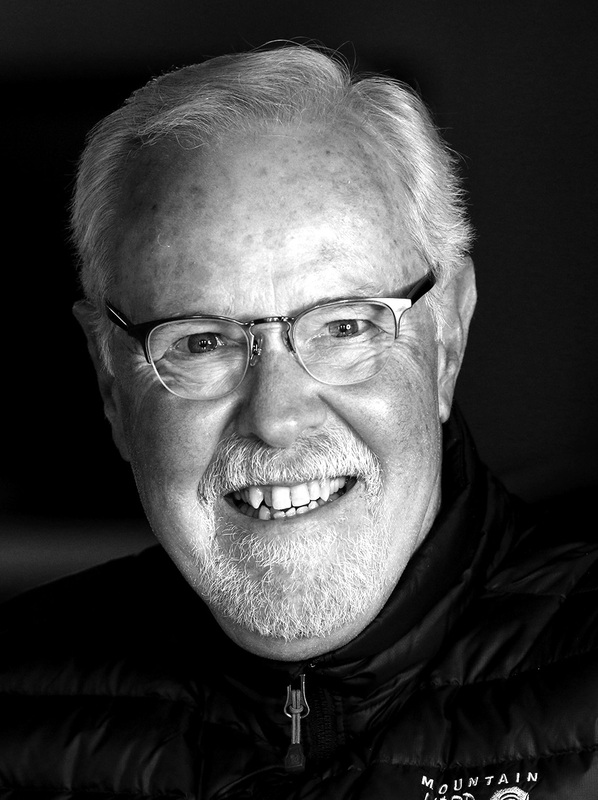 Tom Strongman was born and raised in Decatur, Ill., and he graduated from the University of Missouri with a Bachelor of Journalism in 1966 and a major in photojournalism. After college, he was a reporter and photographer for the St. Francois County Daily Journal in Flat River. In 1967, he moved to Colorado to work for the Colorado Springs Free Press (later to become the Colorado Springs Sun), where he was chief photographer until 1974. Following his time at the Sun, he moved to Denver to work as a staff photographer for the Denver Sentinel Newspapers, a chain of suburban weekly newspapers. In 1979, he joined The Kansas City Star as a staff photographer and became assistant photo editor, art director of Star Magazine, director of photography and assistant managing editor of graphics before becoming automotive editor in 1991. During Strongman’s tenure at The Star, the newspaper’s photo staff won numerous state and local photography awards. He also served on the board of directors of National Press Photographers Association, including a year as national president and taught an evening class on picture editing and photo layout at the University of Kansas School of Journalism. 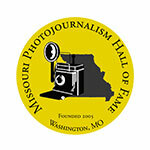 He was closely involved with bringing cameras into Missouri courtrooms and was a faculty member of the Missouri Photo Workshop in 1985. He also served four years as a judge on the William Randolph Hearst Foundation photography scholarship competition. Today, he is partially retired and lives in Leawood, Kan. with his wife, Susan.